Do you have all your blog posts? Use the Blog Checklist to check. 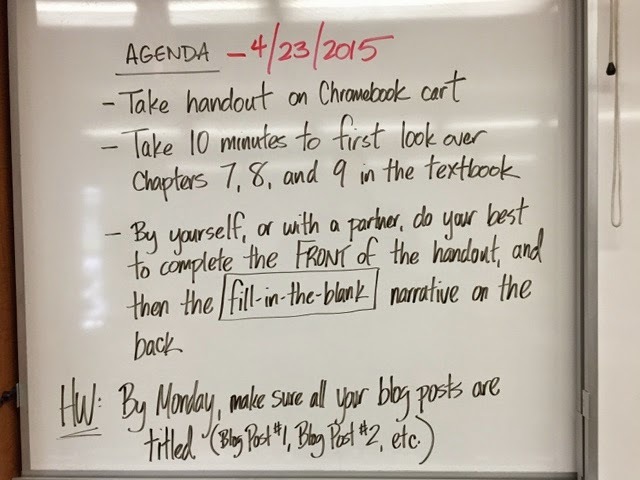 Did you respond to the entire prompt each day? Did you follow instructions for the length of each response? Did you include images, when necessary? You could use your blog as your writing sample! 1. Review Blog Post #11 - What is the best form of education for young people in our culture? Would you ever want to "hack school" like Logan LaPlante? Why or why not? ADVICE: Don't talk to strangers. VALUE: Safety. 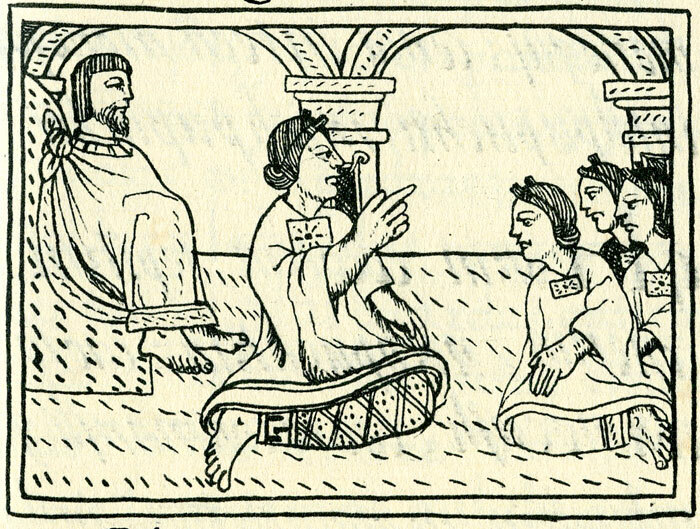 Part 1: Identify what you think are the three most important values that either Aztec fathers or Aztec mothers tried to pass along to their sons or daughters. Provide evidence from your reading. Part 1 will be a response will be a paragraph of about 5-7 sentences. Think about at least three pieces of advice (father to son, father to daughter, mother to daughter, or mother to son) that you will pass down to your child. Write these down and explain why you chose each piece of advice. Part 2 will be a response of about 5-8 sentences. Testing room assignments are in the window. 1. 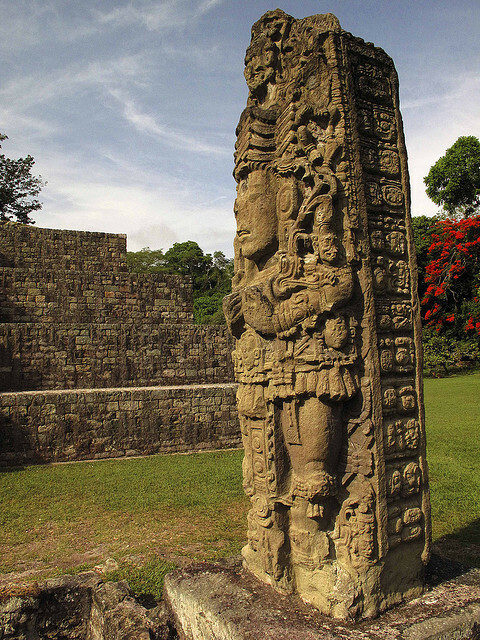 Read "Children and Education in Maya Society"
When I grow up, I want to . . .
3. 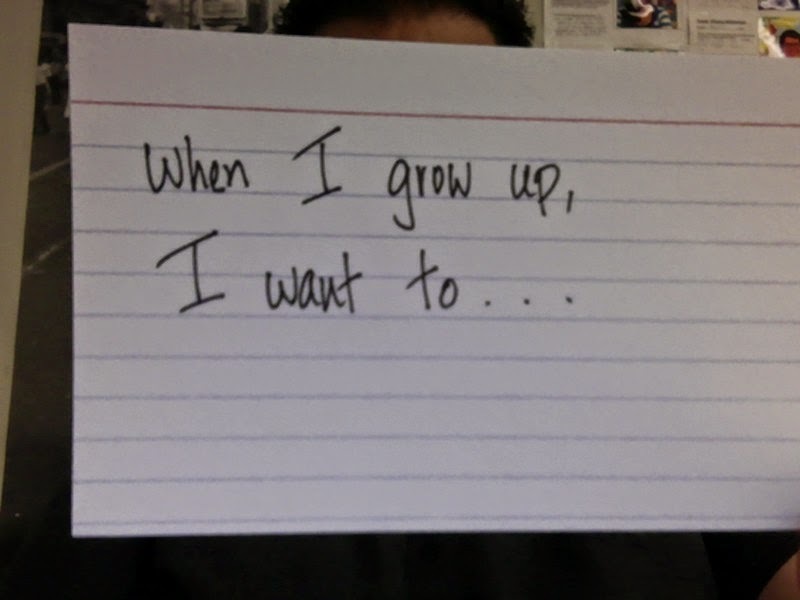 Start a new blog post, and take a photo of your notecard using Insert Image, and then From Your Webcam, like the image below. Follow the prompts carefully to give permission for Blogger to access the webcam. If it's not working, it's likely because you are not following the instructions. 4. Watch Logan LaPlante's TEDx Talk: "Hackschooling makes me happy"
Homework-- Blog Post #11: Compare the Maya culture and our modern American culture. How does each culture raise and educate their children? Is it better to send children to school for 13 years? Is it better for children to learn by working in the real world? Or is it better to have some sort of combination of both. What is "hackschooling," and how does Logan LaPlante's TED talk on hackschooling relate to this discussion of education? Respond in a paragraph of 5-7 sentences. 3. The Mayan concept of beauty - Read this article and then respond to the questions in Blog Post #10. Homework-- Blog Post #10 - After reading the article on Mayan beauty, what are some of the practices that you find most unusual (or even horrifying)? Think of the many things that men and women in our American culture do to look more attractive. Are any of our practices the same, or similar to, the Mayan practices? Which ones? What are some painful or extreme methods that people in our culture today use to look more attractive? In your opinion, are these methods worth it? In other words, how far should we go to be better looking? Your response should be in a paragraph of 5-7 complete sentences. If you finish early . . . check out the FYI section in BrainPop for some more cool and interesting facts about the Maya, including a reference to Star Wars. 2. Make sure all your blog posts are properly titled. In Blogger, go through and check to make sure you have titled each post “Blog Post #1” “Blog Post #2” and so on. Due Monday, 4/27. 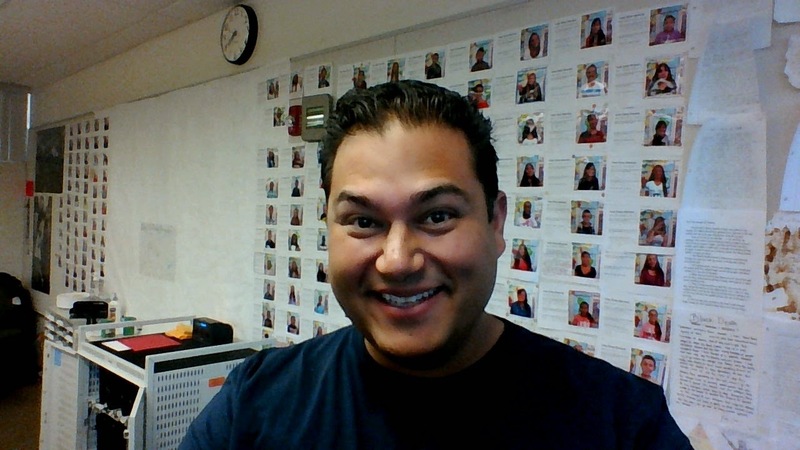 HW: Blog Post #9 - First, tell me three interesting things you have learned in Mr. Ippolito’s classroom this week. Respond in a paragraph of 1-3 sentences. Next, what work have you done this week to move you closer to your goals in Mr. Ippolito's class in general, and specifically with your Make a Difference Project? Respond in a paragraph of 4-5 sentences. Here is the HANDOUT for today. Is American culture as violent as the Aztec culture? 1. 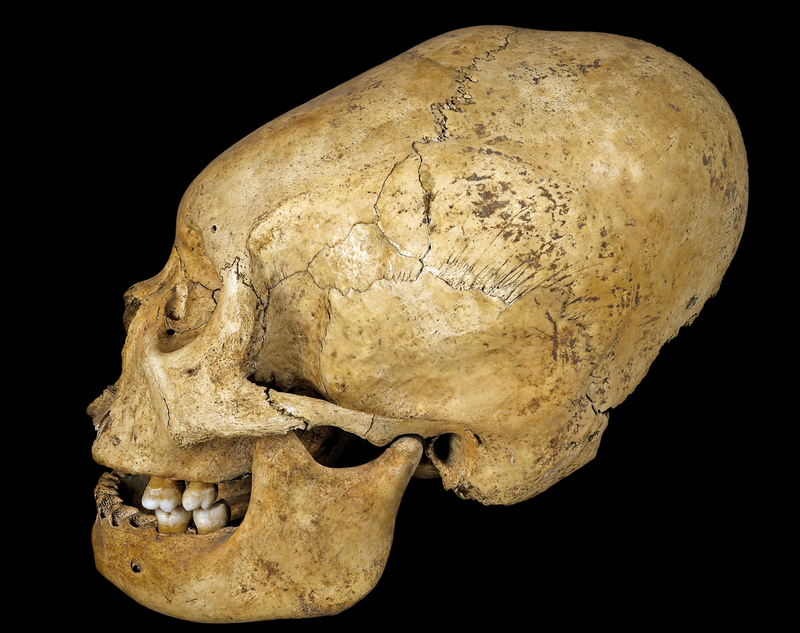 What evidence do we have that the Aztec Empire was violent? 3. DISCUSSION - Are we as violent as the Aztecs? 1. In your opinion, what was the most interesting thing you learned today about Aztec sacrifice rituals? 2. 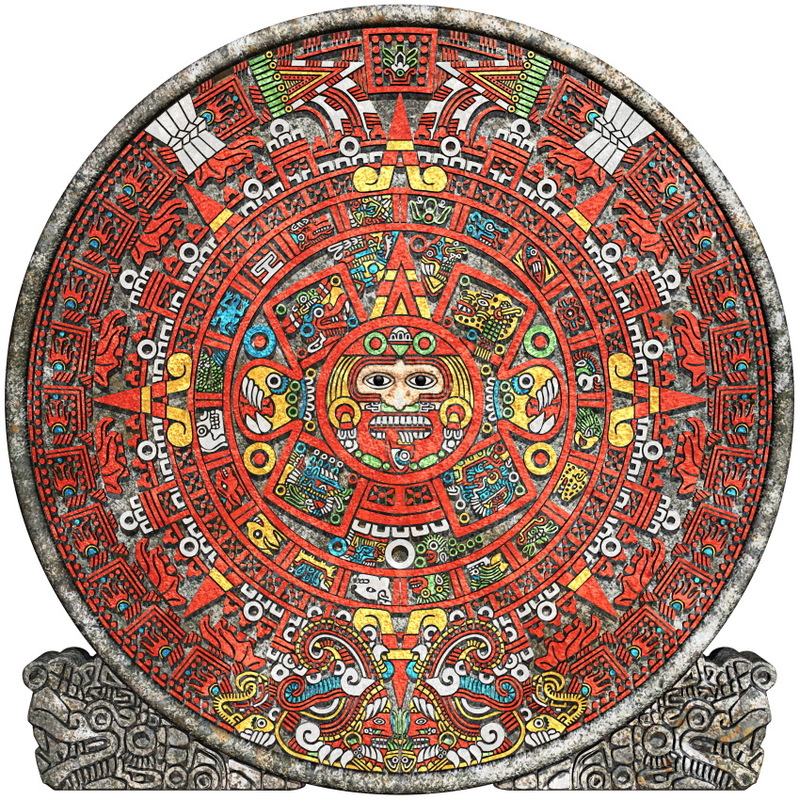 There is evidence that the Aztecs could be considered a violent culture (they killed up to 20,000 people per year in human sacrifice rituals). Is there evidence that our American culture is violent? If so, what evidence can we find in our government? Our entertainment? Our sports? Our video games? Our news? 3. In your opinion, is America too violent? Would we be better if we were nicer? 1. Check out this website that has TONS of Greek and Latin roots and their definitions. With a partner, take a couple minutes to peruse the list and find roots of at least three different terms you have learned this year in English, math, science, history, PE, or your elective. The word _____ in our vocab reminds me of _________ because _________. The word drought in our vocab reminds me of our own state because we are currently facing a water shortage right here in California. We need more rain! 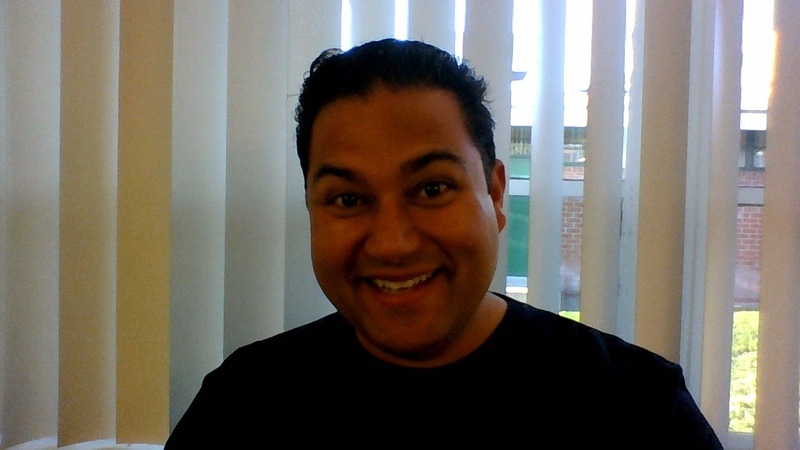 Blog Post #7 - Write a total of EIGHT "This Reminds Me of That" sentences using any eight of the vocabulary terms on your Mesoamerica Vocabulary list. Make the vocab terms bold in each sentence. 1. Introduction - What and where is Mesoamerica? 2. Where is Mesoamerica? 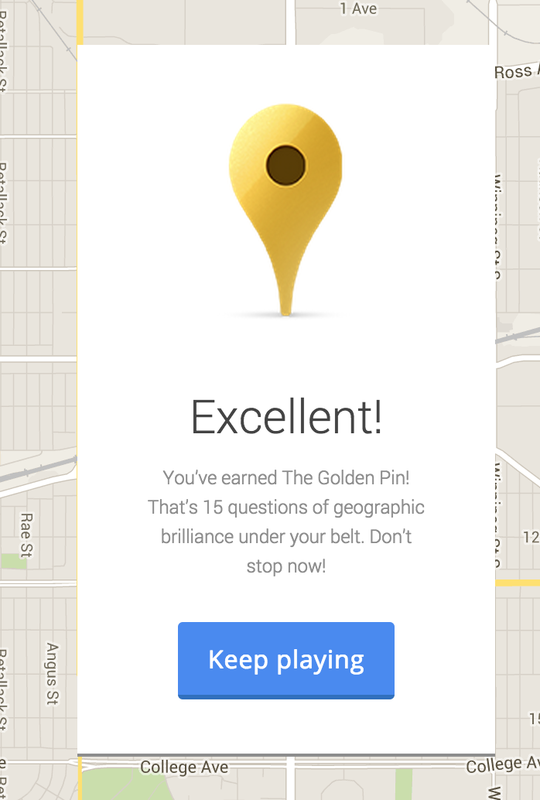 Beef up your geography knowledge and have fun with SmartyPins! *E Period, I need to talk to you about your class reward day. Please remind me. HW: Blog Post #6 - What work have you done this week to move you closer to your goals in Mr. Ippolito's class in general, and specifically with your Make a Difference Project? Respond in a paragraph of 4-5 sentences. How can we apply the wisdom of the Elizabethan Age to our lives today? 1. Finish Quotes from Queen Elizabeth I - Read and discuss each of these quotes from Queen Elizabeth I. Determine the meaning of each of these quotes, and then think of which of these nine quotes is most interesting to you. 2. Help the Dress Code Committee - they're gathering data to present to administration. Can you help by filling out the survey below? HW: Create an Instagram-style or Pinterest-style Elizabethan quote (from Queen Elizabeth I or from Shakespeare) image using Google Drawings (or the application of your choice), and post it as Blog Post #5. Below the quote, explain what the quote means and (in 1-2 sentences), show it applies to your life specifically, or junior high/teenage life in general. There is a "non-creative" way to do this as well. 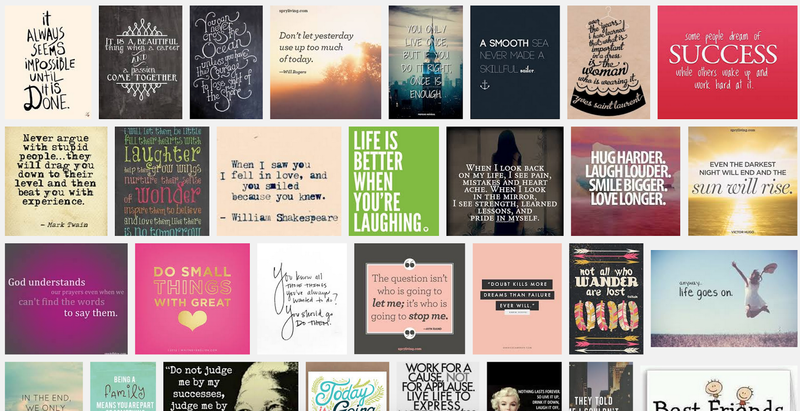 If you simply do a Google Image search for a quote from Queen Elizabeth or Shakespeare, you can use that image (meaning you don't have to create the image yourself), but then you should do more writing (a 4-5 sentence paragraph) explaining in more detail what the quote means and how it applies to your life specifically, or junior high/teenage life in general. 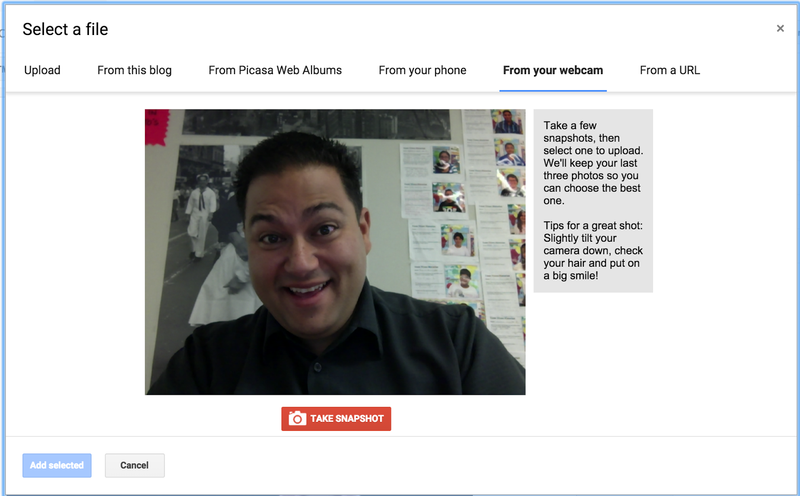 Quick Tech Tip: How to take a great photo with a Chromebook. 2. 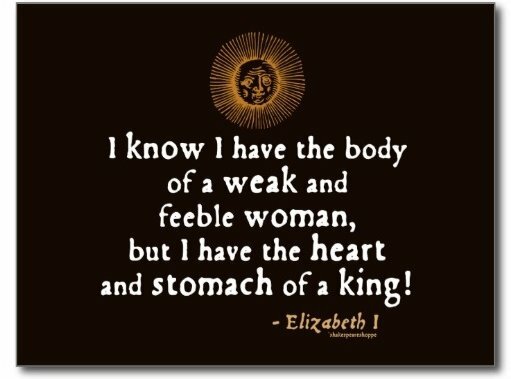 Quotes from Queen Elizabeth I - Read and discuss each of these quotes from Queen Elizabeth I. Determine the meaning of each of these quotes, and then think of which of these nine quotes is most interesting to you. In photography, lighting is everything . 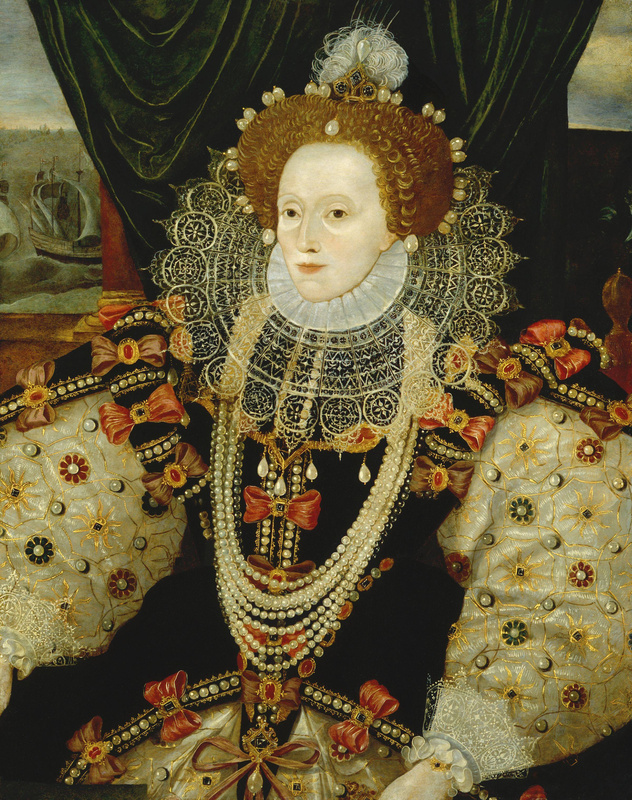 . .
After you have explored the BrainPop FYI articles on Queen Elizabeth I, select one image from Google Images that represents something you learned today about the life and times of Queen Elizabeth I. In Google Images, go to Search Tools, Usage Rights, and filter images that are Labeled for Noncommercial Reuse. This allows you to post the image on your blog without fear of copyright violation. Once you have posted the image to your blog post, then write 2-3 sentences explaining why you chose this image and what you learned today about the life and times of Queen Elizabeth I.
BBC News - "Malala Yousafzai: Portrait of the girl blogger"
Malala Yousafzai is an inspiration to young people around the world. Agree or disagree with this statement, and explain your answer in a paragraph of about 5 sentences. 3. Still haven't shared your blog with Mr. Ippolito? What are you waiting for? Do that HERE. By the end of class today, you should make progress Blog Entry #2. Answer these three questions. You should write about a paragraph response to each question. 1. What were some of the most interesting or memorable things you have learned this week about King Henry VIII, Catherine of Aragon, and Anne Boleyn? 2. You are about to have nine days off for Spring Break. During those nine days, what will you do to get you closer to your goals on your Make a Difference Project specifically, or simply making yourself a better person in general? 3. You had a whole class period today (Friday) to work on your Make a Difference Project. What did you do with your time today? HW over Spring Break: Finish Blog Post #2 and over Spring Break, have AT LEAST two people from your Support Team to comment on your blog. 3. Complete questions from the second half of the HANDOUT on the progress of your "Make a Difference" Project. 2. You are about to have nine days off for Spring Break. During those nine days, what work will you do to get you closer to your goals on your Make a Difference Project? 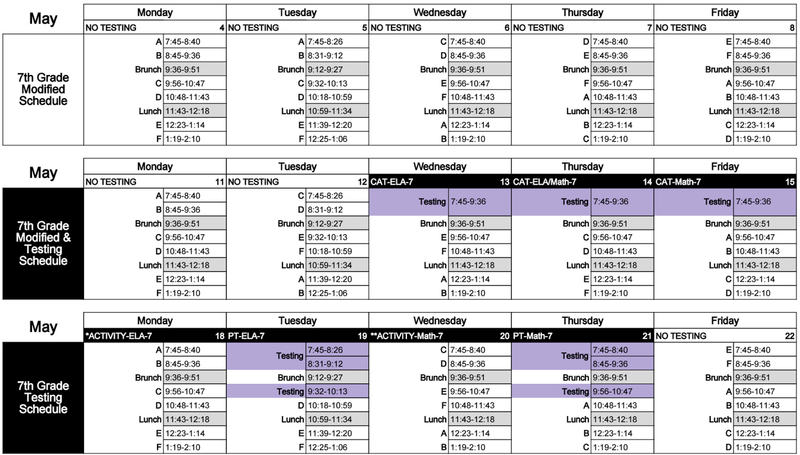 HW over Spring Break: Over Spring Break, have AT LEAST two people from your Support Team to comment on your blog. TODAY'S HANDOUT: The Tudor Family Tree. We didn't do any work with this today, but it was a handy reference for our discussion. 1. Some people are still looking for inspiration for the Make a Difference Project. Here are some ideas from 10th grade students at The York School in Monterey. 3. Trying to explain Henry VIII's behavior - In your opinion, why does Henry act the way he does? Could Henry's behavior be driven by sociobiology? 4. Team Titans Pizza Party!! Come to Room 301 this Friday at lunch. Seating will be limited, so feel free to take your pizza with you to your favorite spot on campus. Actual pizza party pizza may not have that many toppings. It will probably be cheese or pepperoni. Delicious.